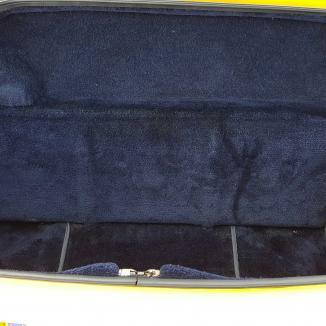 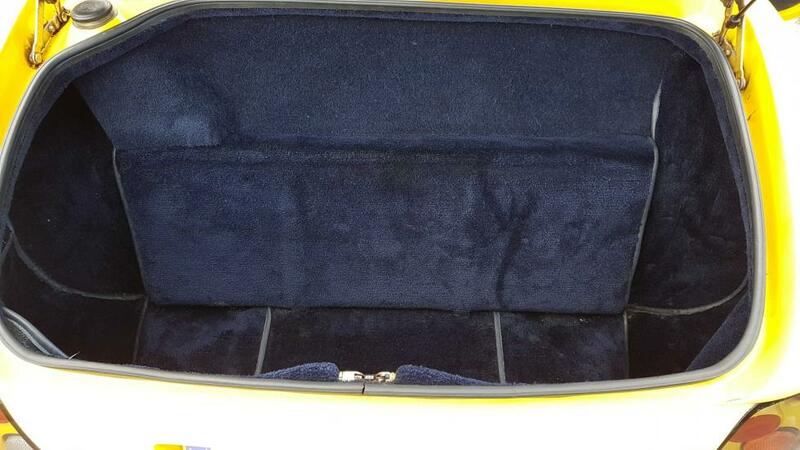 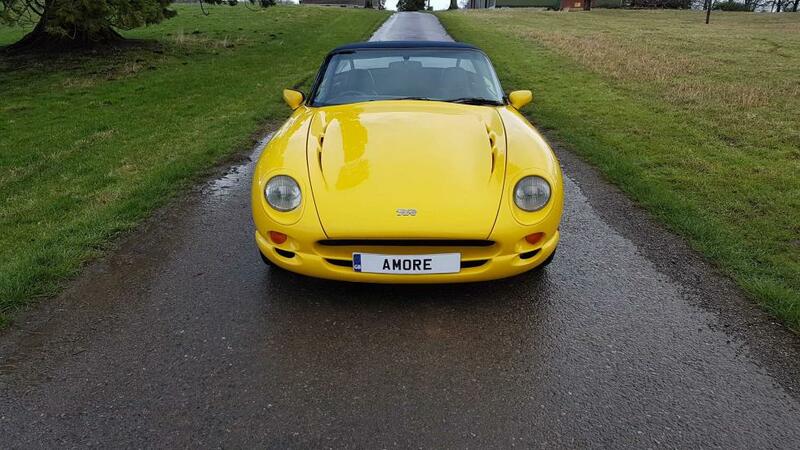 One of the very late cars made, registered in 2002, this car has been the daily driver of a Dr for many years. 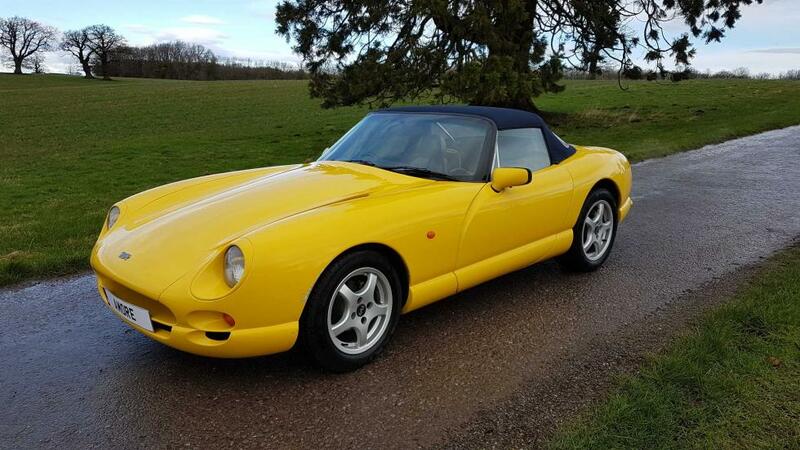 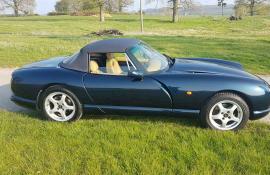 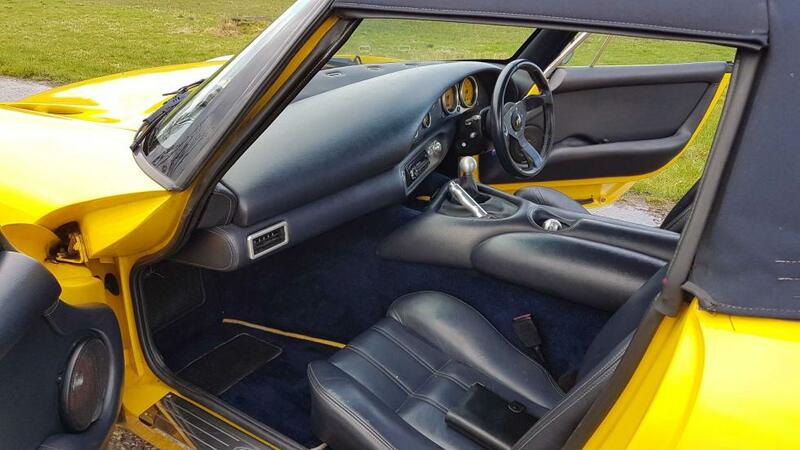 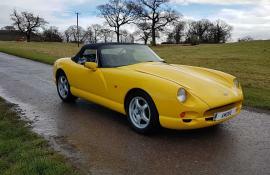 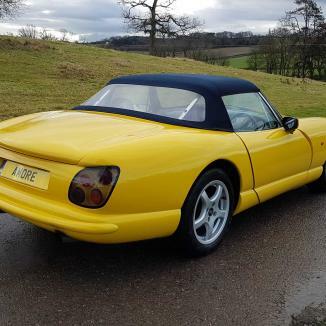 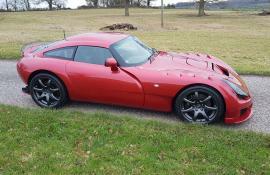 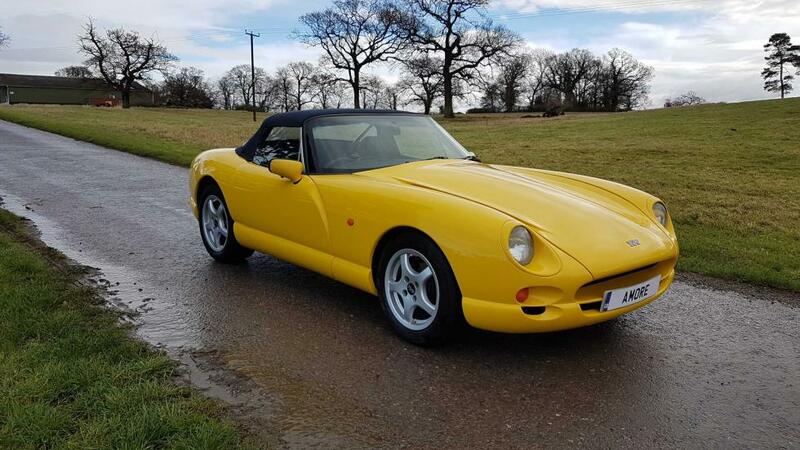 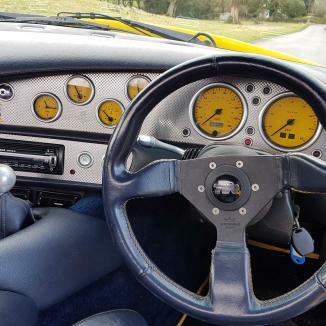 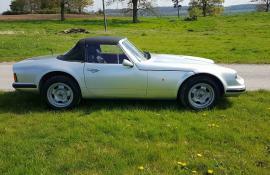 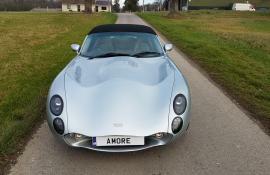 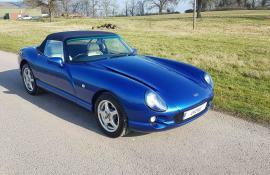 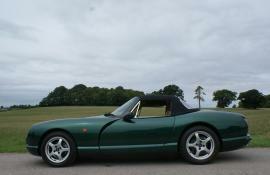 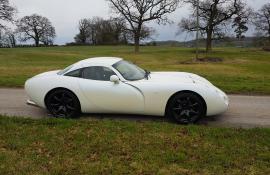 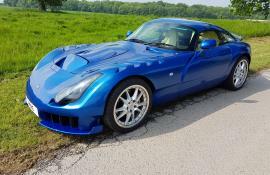 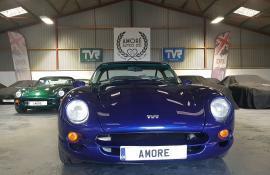 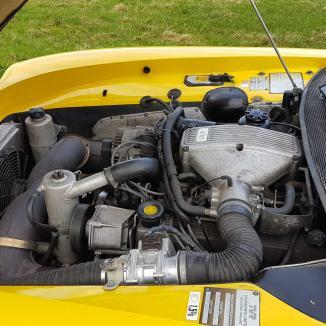 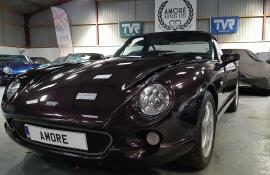 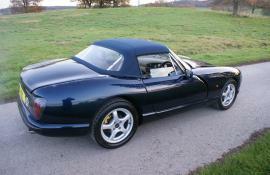 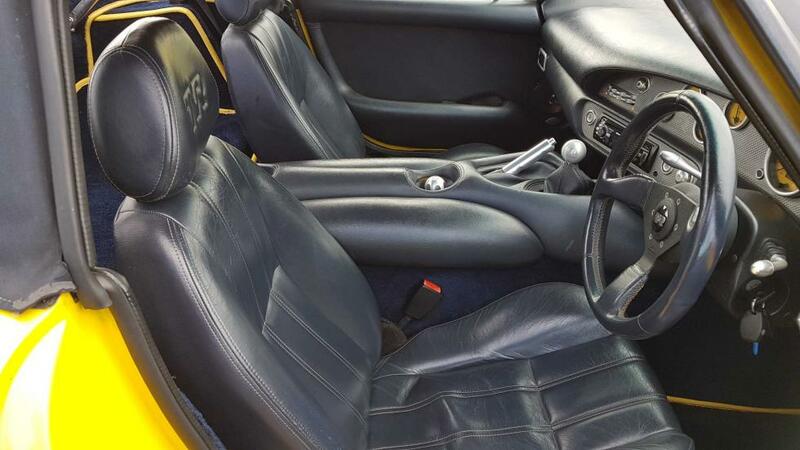 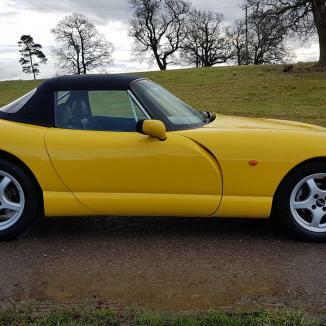 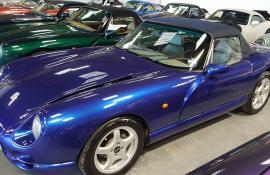 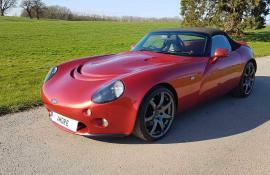 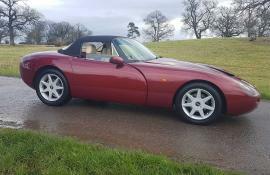 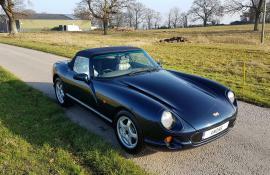 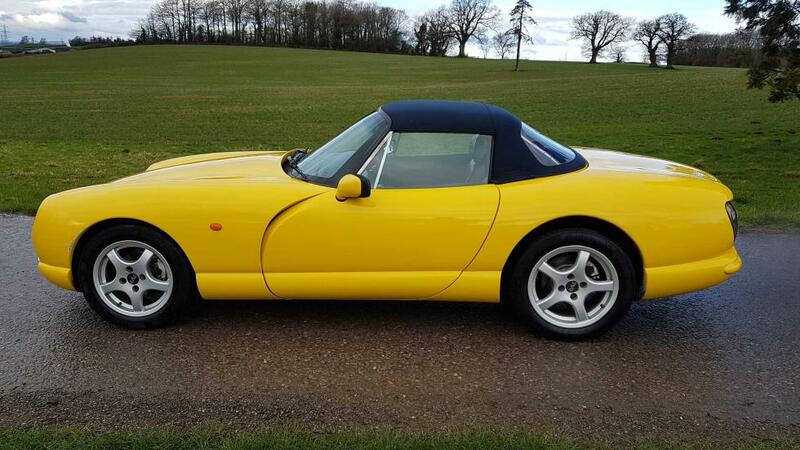 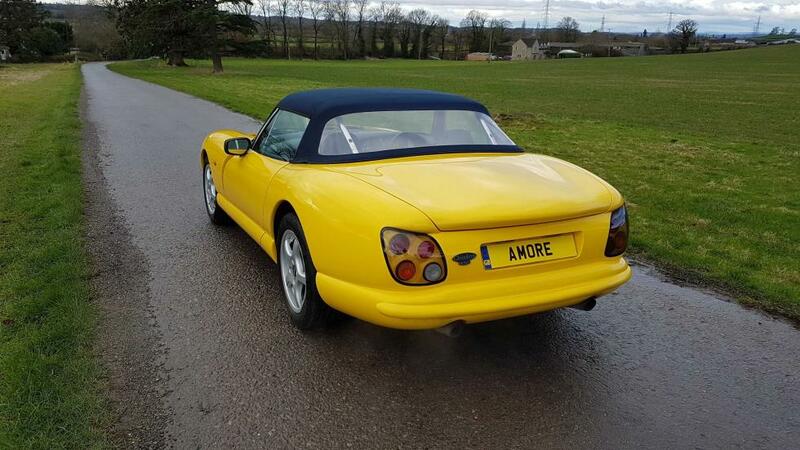 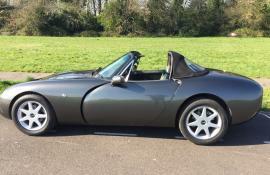 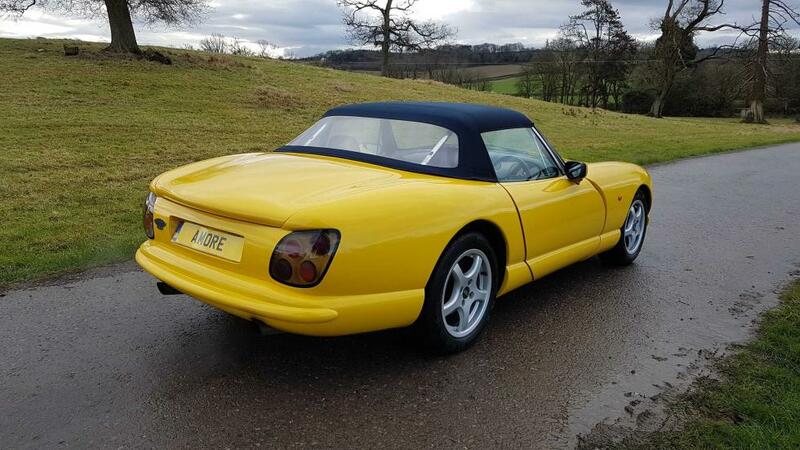 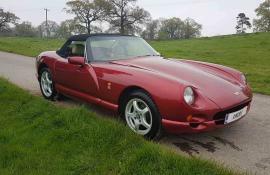 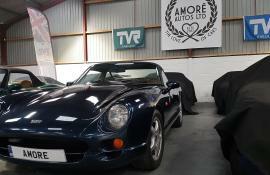 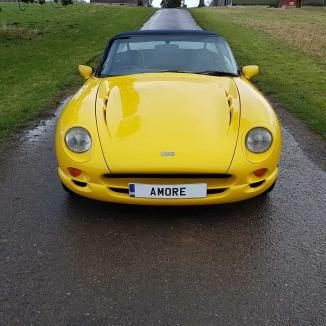 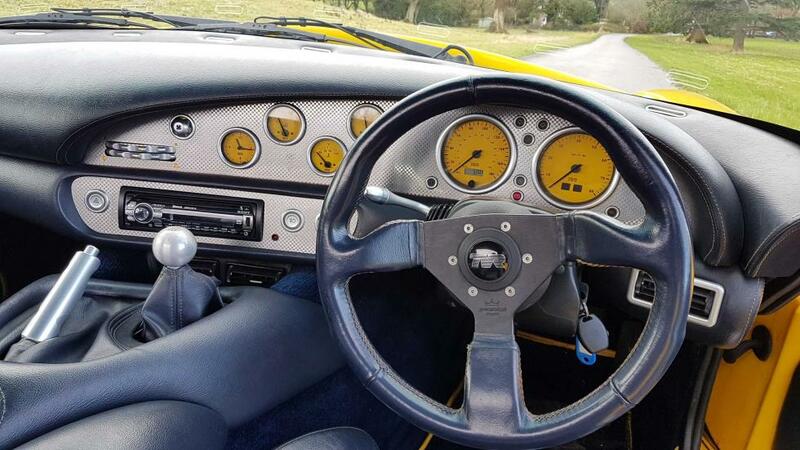 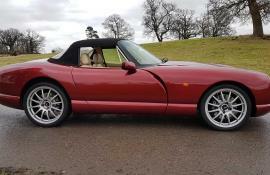 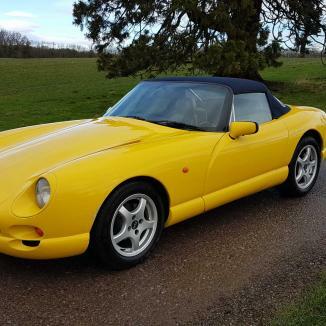 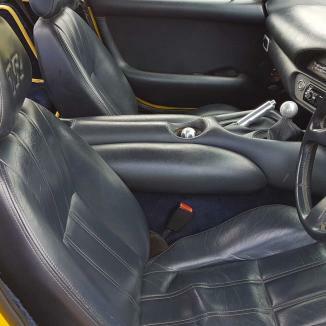 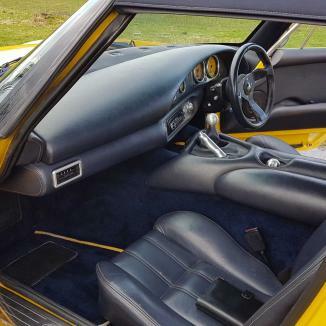 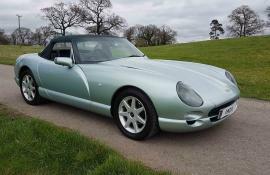 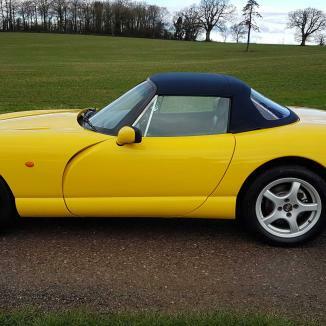 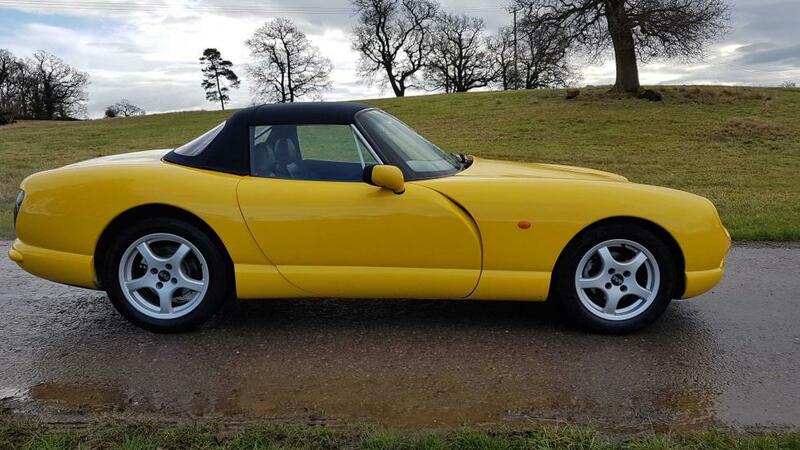 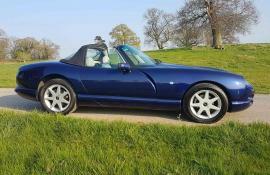 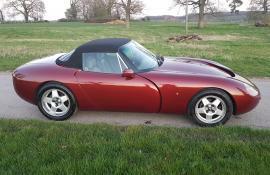 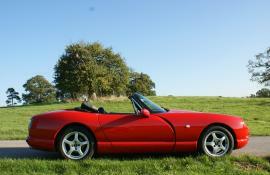 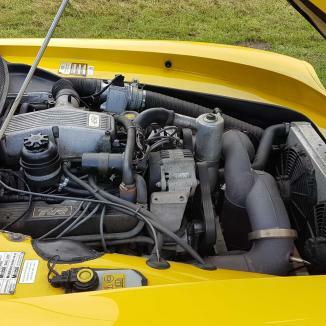 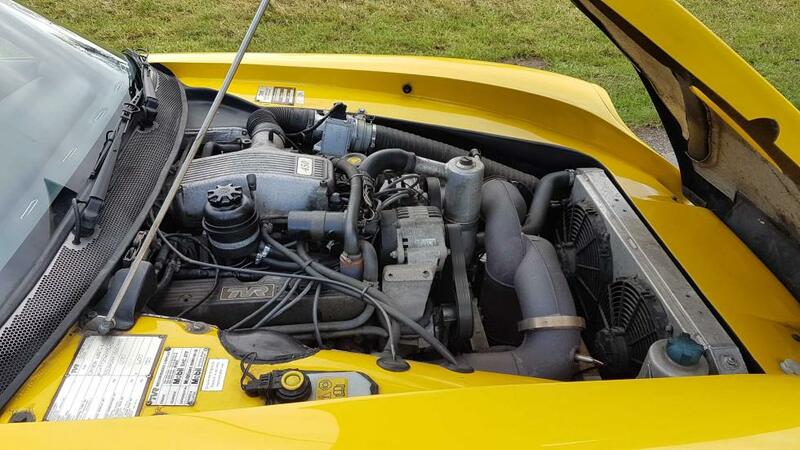 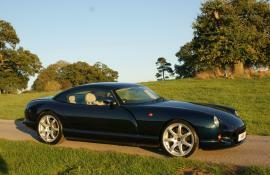 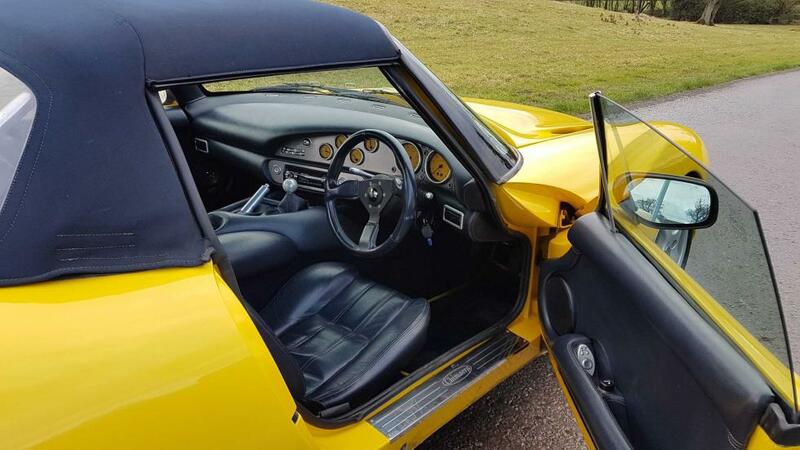 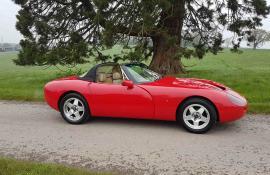 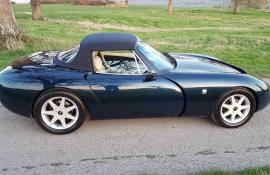 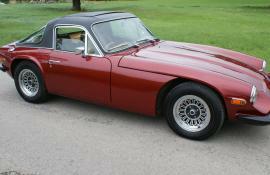 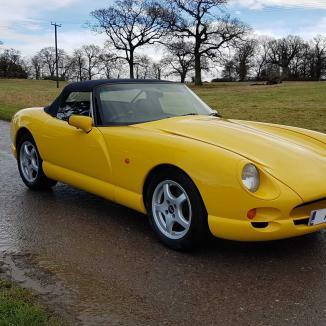 While high mileage, the car has always been maintained, most recently by his local TVR experts at TVR101. 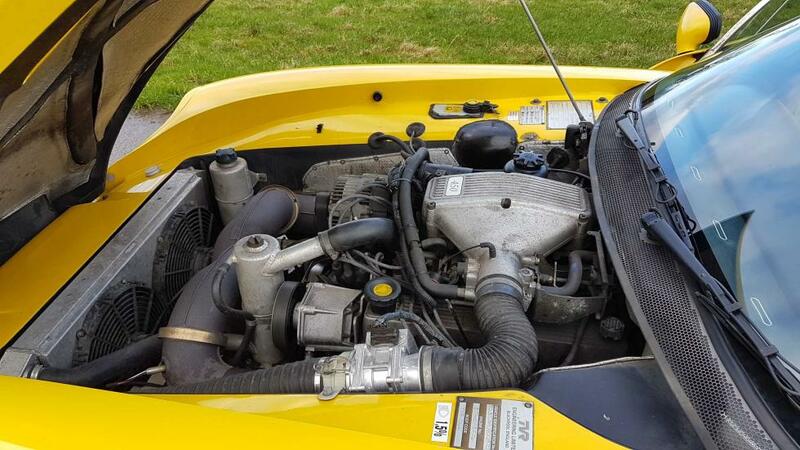 Any mechanical work required to keep it up together has been done and the chassis is good to excellent. 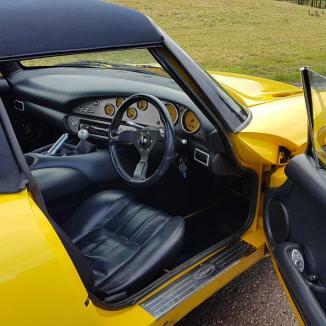 The car drives and handles exactly as it should! 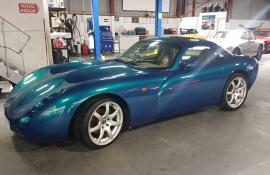 We have known the owner for many years and the care the car has received in his ownership which will provide confidence for the next owner. 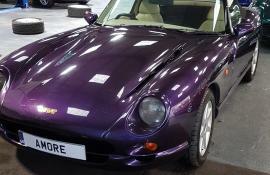 Please call or email for videos and planned works before car is released. 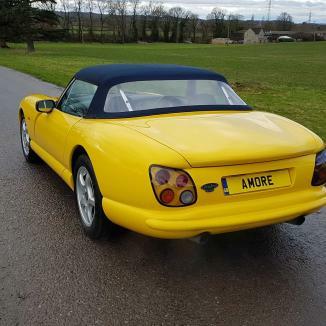 This car will be supplied with a min 6 month Amore warranty.